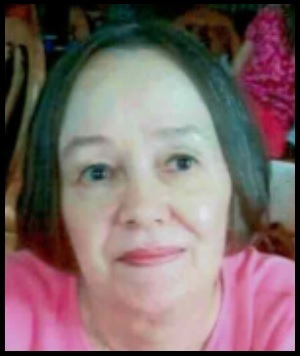 CICCARONE, Joan F. (Thibeault), 68, of Lippitt Avenue, Warwick, passed away unexpectedly on Friday, November 9, 2018 at home. She was the beloved wife of the late Alexander “Chick” Ciccarone. Born in Providence, she was the daughter of the late Joseph L. Thibeault and Doris (McGovern) Allen. She lived in Coventry before moving to Warwick. Mrs. Ciccarone enjoyed spending time with her family especially her granddaughter, Isabella. She also loved watching her soap opera. She is survived by two sons, Alexander Ciccarone, Jr. and his wife Mary of East Greenbush, NY and Albert Ciccarone and his wife Carrie of Warwick; three daughters, Diane Ciccarone of North Providence, Donna Ciccarone of Coventry and Lisa Ciccarone of West Warwick; eight grandchildren and a great grandson. She was the sister of the late Joseph L. Thibeault, Jr.